Julia George interviews Peter Reynolds of CLEAR, following publication of the report ‘Medicinal Cannabis:The Evidence’. Nick Rijke, of the MS Society, comments on using cannabis to treat multiple sclerosis and how Sativex, the only licensed cannabis medicine, is very difficult to obtain on prescription. A Tale Of Two Cities, Charles Dickens. It was at its best as the brave Clark French and Cure Ukay gave their personal testimonies as medicinal cannabis users at the European Student Drug Policy Reform Conference. 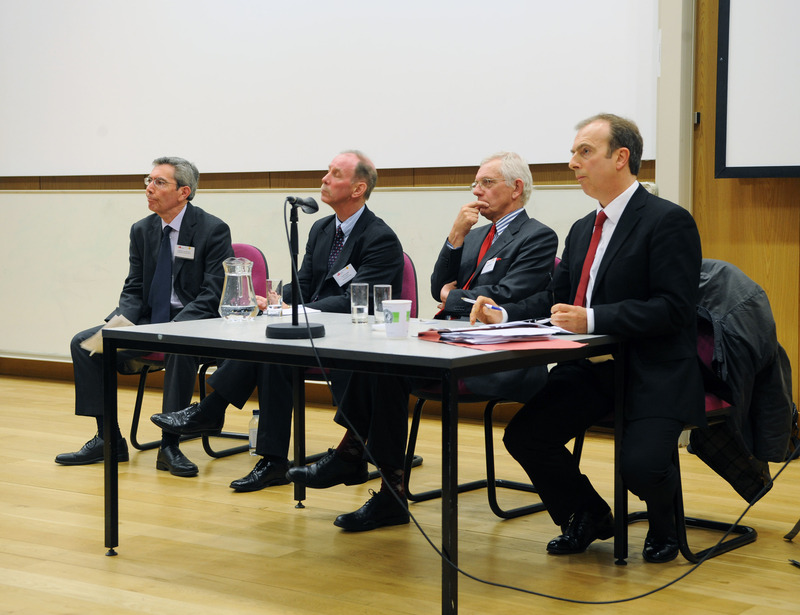 It was at its worst when Peter Hitchens confronted me and Sir Ian Gilmore at the University of Bedfordshire “A Ceasefire In The War On Drugs?” debate. I am so proud to have been associated with both Clark’s and Cure’s contributions at the Manchester conference last weekend. There were tears in the audience as first Clark, who has MS, then Cure, who has Crohn’s, explained the reality of their daily lives and the relief that cannabis provides. The following day, Clark had a relapse and he hobbled to the front to explain, his legs in spasm. He went outside to take his medicine and literally skipped back into the conference hall. It was like watching Christ telling someone to take up his bed and walk. It was intensely moving. It refreshed my enthusiasm. It reignited my rage. They are both warriors for the cause of great courage and dedication. They are my inspiration. The conference was a worthy and well-organised event. Lembit Opik gave a barnstorming speech which had them whooping and cheering in the aisles. There were fascinating contributions from Sebastian Saville and Niamh Eastwood of Release, Darryl Bickler of the Drug Equality Alliance, Chris Hallam and Tom Lloyd of the International Drug Policy Consortium. There were very practical workshops on campaigning and an engrossing lecture from Chris Rose of Campaign Strategies. I know I’m biased but I think Clark and Cure were the stars of the show! And so to London on Wednesday evening for the debate at Kings College University, near Waterloo. As I walked into the lecture theatre, there was Peter Hitchens chatting with Sir Ian Gilmore. I marched straight up and introduced myself, explaining to Hitchens that I am responsible for the four Press Complaints Commission complaints that he is currently facing. I enquired after his brother’s health and he gave me a long and detailed explanation about Christopher’s oseophageal cancer. He was extremely courteous to me. I took my seat directly in front of him. Hitchens spoke first. He is the arch dissembler, presenting facts in such a way that he draws you towards a false conclusion. To be fair, he is a fine speaker but at the heart of his argument is an intellectual vacuum. Sir Ian Gilmore, ex-president of the Royal College of Physicians went next. He was quiet and dignified and presented a very scientific approach to harm reduction. Finally, Tim Hollis, Chief Constable of Humberside, stood in for David Blunkett. He was an entertaining speaker. I always rather like intelligent policemen. They have a difficult job to do and I think the good ones are very valuable to society. So to questions…and I was fidgeting in my seat with impatience! I had my go, talked about the harms of prohibition, about taking the more pragmatic approach with a regulated system and the evil injustice of the denial of medicinal cannabis. Right in front of me Hitchens was visibly seething. When I pointed out that his brother is a passionate advocate of medical marijuana he snapped. He pointed at me, glared and shouted “Leave my brother out of it!”. Steve Rolles from Transform spoke as did Harry Shapiro from Drugscope. 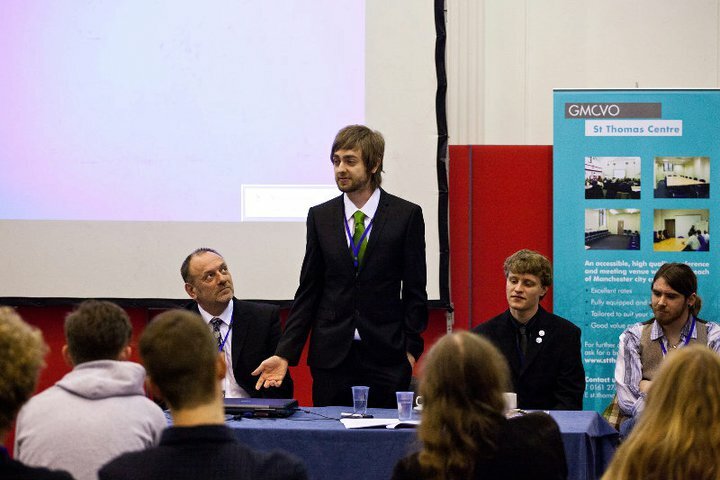 Tom Lloyd, who had also spoken in Manchester contributed and there were many other intelligent observations and comments. Hitchens was clearly unhappy. We went back to the panel and Hitchens was aggressive in his response, gesturing at me and talking of “idiots” and accusing Sir Ian of talking “drivel”. I heckled him. he promised to “deal with you later” with another Alan Sugar-style stab of the finger. Sir Ian was next and he rather politely suggested that “Peter has his head in the sand” – at which Hitchens exploded! He grabbed his coat and bag and made as if to leave. It was a very deliberate flounce in high dudgeon. Later it was suggested he did it for dramatic effect but no, it made him look foolish. He was flummoxed by the opposition. The chairman, ex-BBC presenter John Silverman, skillfully restrained him and persuaded him to stay. In his closing statement Hitchens quoted some statistics from Portugal in an effort to disprove that country’s success with decriminalisation. It would be against the rules for me to accuse him of anything more than dissembling but no one in the room recognised any truth in his figures. It was an entertaining evening and a good opportunity to raise the profile of CLEAR. I’m back next week for another session entitled “How the World’s View of the Drugs ‘war’ is Changing”. 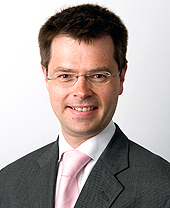 James Brokenshire introduces the new Home Office drug strategy blog here. It is difficult to contain the contempt in which I hold this odious and dishonest little man. His brazen cheek in believing that he has anything of honour or relevance to publish on the internet is astounding. Is he really so isolated in his ivory tower that he doen’t realise how much he and his polices are despised and reviled? Does he not know that he is subject to intense ridicule and disrespect at his absurd ideas and propaganda? Doesn’t he know that he is universally regarded as a complete prat – by all his colleagues, doctors, scientists, members of the ACMD, everyone who comes into contact with him? This is my comment. I did my best to restrain myself and stay polite. I wonder whether it will be published? There are many, many things wrong with Britain’s drug strategy. We now have one of the most regressive, authoritarian and oppressive drug policies anywhere in the world. Only in places where they execute people for drug possession such as Malaysia or China are there more backwards, unjust and outdated ideas being implemented. No omission or error is more heinous though than the failure even to mention the medicinal use of cannabis. With the new understanding of the endocannabinoid system and its vital importance to all aspects of human physiology, the power of cannabis as medicine is self-evident. Throughout Europe, doctors are able to prescribe medicinal cannabis to patients. Extraordinary results are achieved in multiple sclerosis, neuropathic pain, Crohn’s, cancer, ADHD and many other conditions. Meanwhile the British government continues with what can only be described as its inane response that “there are no medicinal benefits in cannabis”. It is not just a stupid policy. It is cruel. Hundreds of thousands of British citizens are denied access to the medicine that could relieve their pain and suffering. Meanwhile, in virtually every other country in Europe except France, in Israel and in 15 US states, cannabis is being used as medicine and achieving wonderful results. Those denied their medicine in Britain are humiliated that European patients can bring medicinal cannabis into Britain and use it under the protection of the Schengen Agreement. This is a cruel and unusual punishment for the crime of being resident in Britain. The British drug strategy is a joke throughout the world except amongst those agencies and drug workers that depend upon it for their living. It is a shame on our great nation and an extreme indictment of our political system which allows such discredited, cruel and self-defeating policies to persist. The prohibition of medicinal cannabis is perhaps the best example of how utterly useless, out of date and hopeless is current government drugs policy.